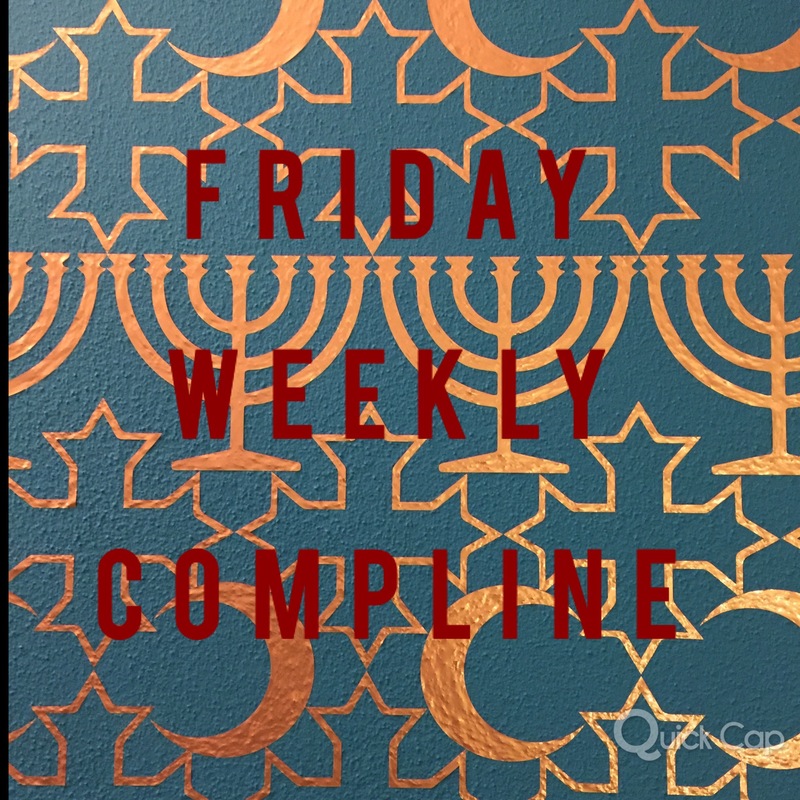 If you are interested in joining us for weekly compline on Friday Nights just leave us a message/ comment below at this blog site and we will help you to join us in prayer. We meet 7 pm West Coast and 10 pm East Coast time. I would like to join for Complain Fridays I am in Ontario Canada. I would be interested in joining in Compline. I an Episcopal priest in Atlanta and have been an associate at the Trappist monastery in Conyers for many years.